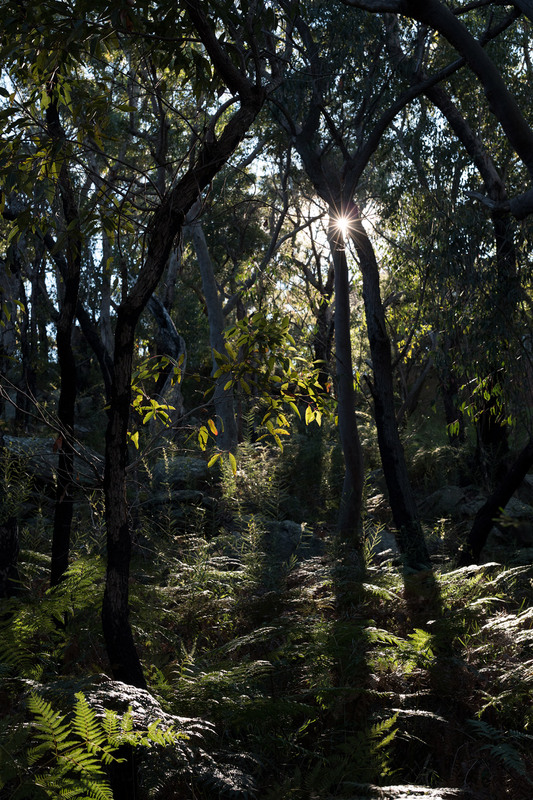 About 4 years ago, my little family and I moved from the kingdom of poor taste and posh drug dealers: Sylvania Waters, to bucolic and ravishing Grays Point, a Southern Sydney suburb right at the door of the Royal National Park. 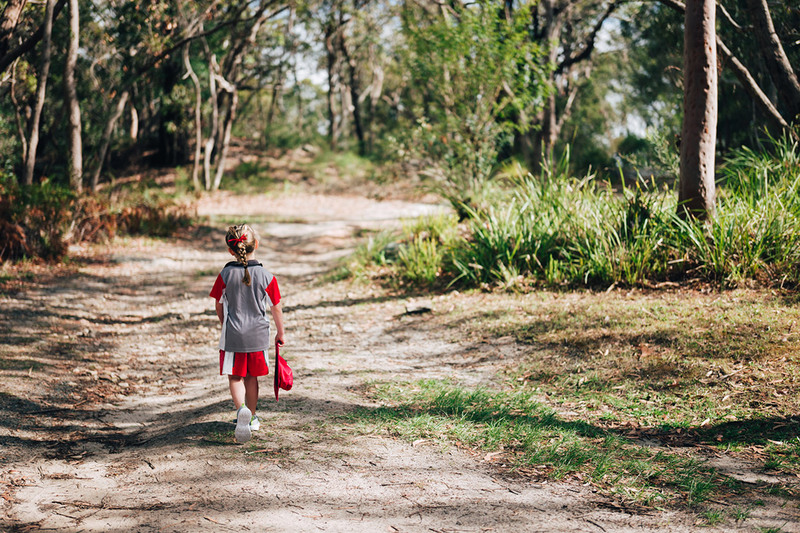 My kids all started their local school journey by going to Grays Point Public school, a lovely, well maintained and outrageously well equipped little primary school located in the park. 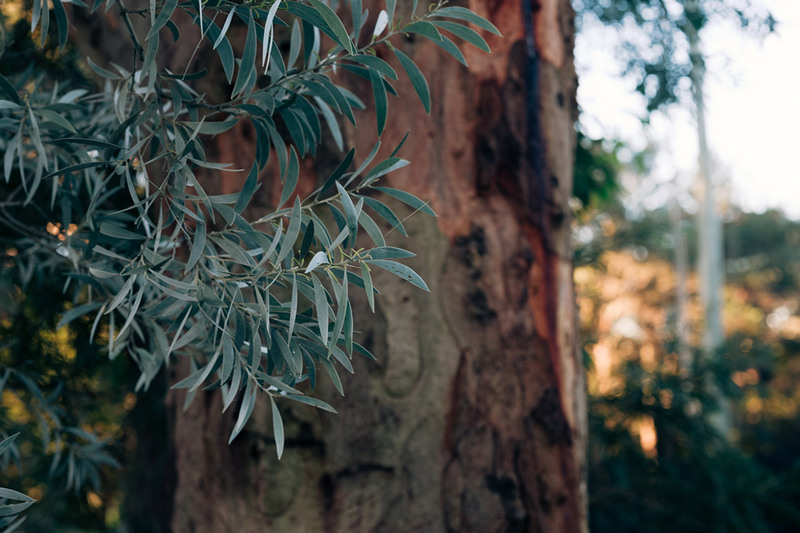 Every day, feeling like Little Red Riding Hood, I take my youngest one up the hill, under the giant eucalyptus trees, with an oversized school bag instead of a basket, and fruits, vegetables and sourdough sandwiches in place of the little pot of butter. These daily expeditions are the opportunity to take pictures. The first day I got my beloved new camera I called Lucienne, a Leica SL, I didn’t really know how to use it. I got extremely confused by the lack of descriptions on the buttons. 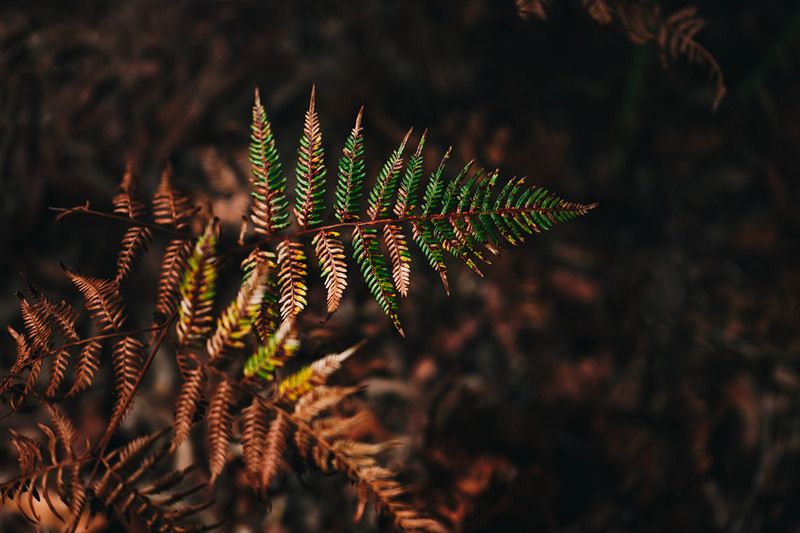 I saw this beautiful fern and I shot. The photo was dark, underexposed to the extreme. You could only see a bit of green, like fish bones. And I loooooved it! It became a sort of addiction. 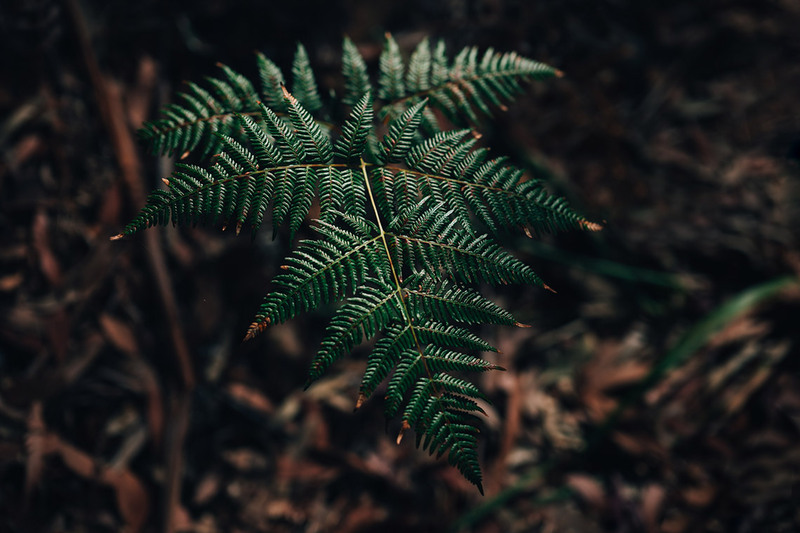 I started to take photos of ferns and forest landscapes every day. Of course it’s also the perfect occasion to take photos of my little one, running or hoping joyously to school. I challenged myself to capture something different every day: different shapes, different stages, different colours. This is a giant plant, straight out of Jurassic Park. 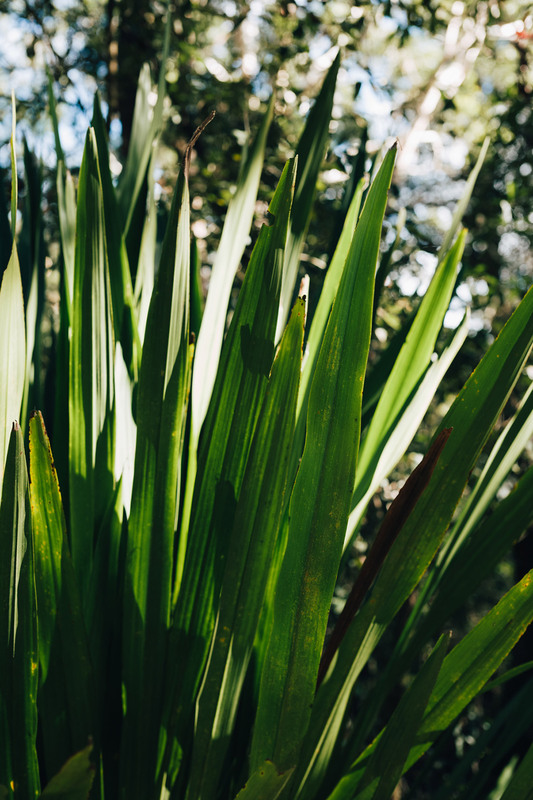 It’s a local Gymea Lily or Doryanthes excelsa, its leaves are as tall as me (161 cm :) and its spears are up to 6 meters high at the top of which blooms a creepy red flower that very soon looks burnt. 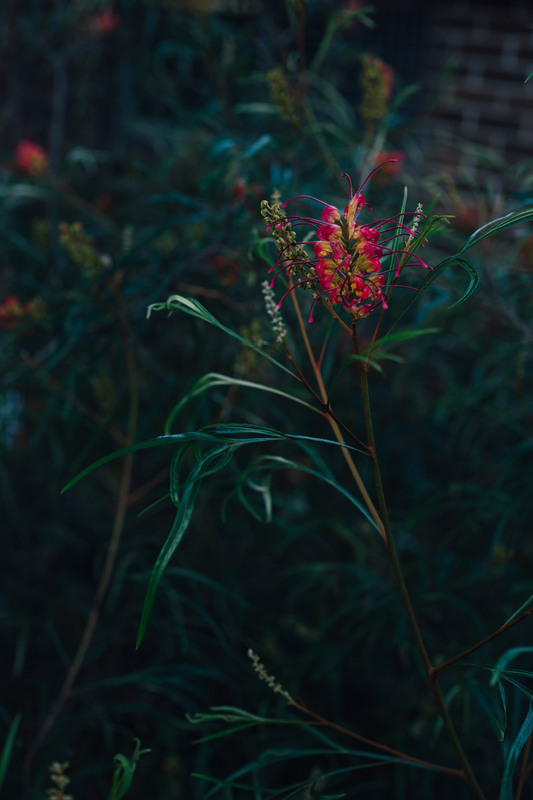 Darkness is great backdrop for colourful flowers. It makes their pretty palettes pop and their shape even more spectacular. 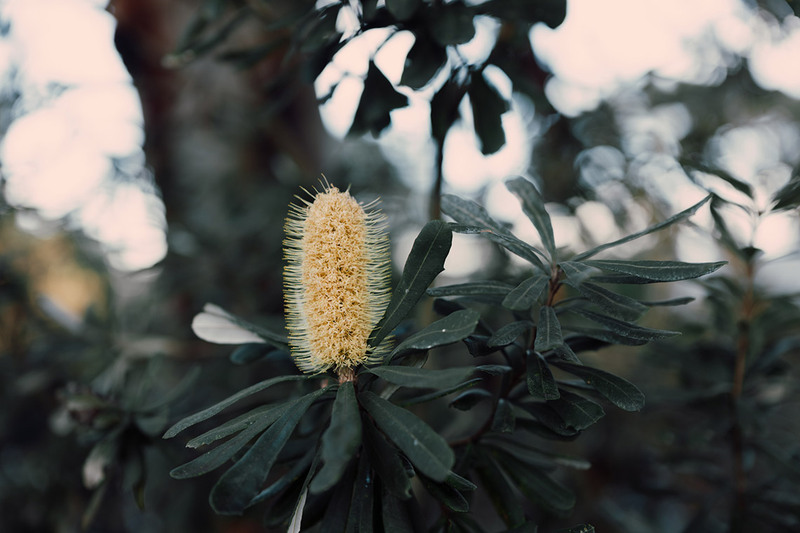 This is a native grevillea. Between trees and shrubs the light changes. Golden hour is simply magical. It makes every little plant dance in a glittery costume. 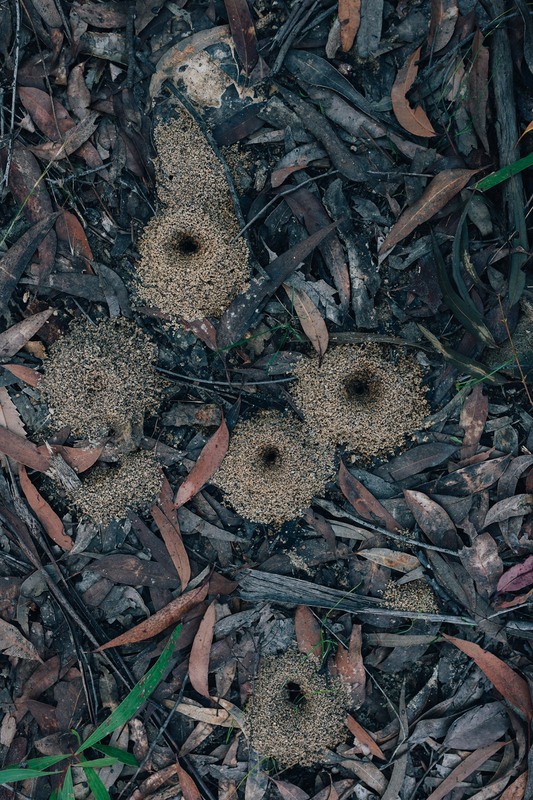 Look at these gates to a Bull Ant’s nest. For my non-Australian friends, they’re giant ants which bite ranks among the most painful alongside the paper wasp. The seasons pass and different flowers, plants, colours, textures appear. It’s such a small walk but an incredibly rich one. Along these few hundred meters I could make millions of different photos every day. I take it as a sort inspirational path. 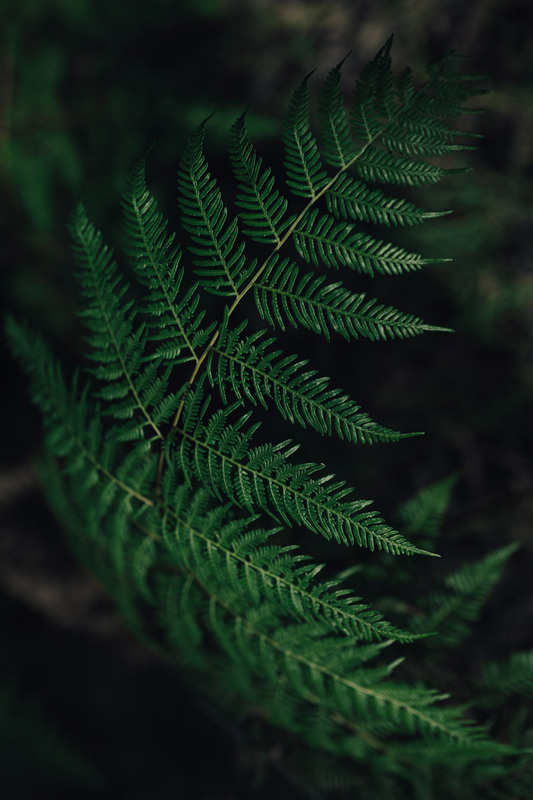 Check out the discussion I launched on Instagram about my fern addiction. The reaction of the lovely people following me is brilliant! It made me think: maybe I should contact a gallery and really do a fern or local forest exhibition. Nothing pretentious. Just a photographic poem to the beauty of the park. I hope you liked this little tour. Share with me your own photographic routines or addictions. I’d love to hear about it. 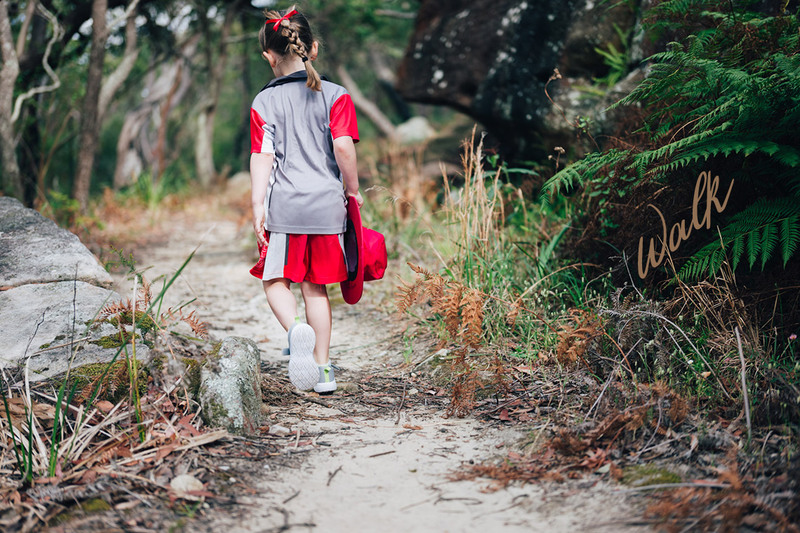 Beautiful photos and yes – your walk to school is so pretty! I grew with a backyard backing on to National Park so this landscape is very familiar to me. I also love your fern/fishbone photo – so dramatic. You’ve got to come visit me one day, if you have time, it’ll bring back good memories!! It’s a pretty part of the world!